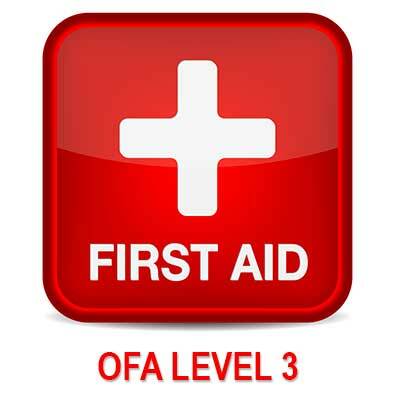 This course is the industry standard, and is designed to prepare first aid attendants to work in remote settings. Skills include; minor wound care, upper and lower limb immobilization techniques, spinal immobilization, CPR & obstructed airway management, as well as a wide variety of medical conditions and regulatory requirements by the WCB. Upon successful completion of the practical and written examination, candidates will be certified for 3 years. Provide valid photo ID to the Evaluator prior examinations. Level 3 Worksafe certificate is accepted in Alberta. When registering please make arrangements to pick up textbooks prior to start of course as there is pre reading required.